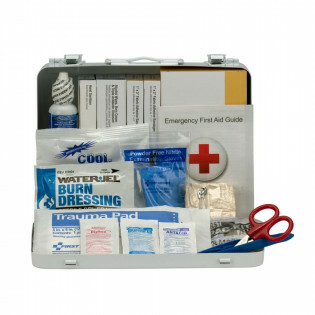 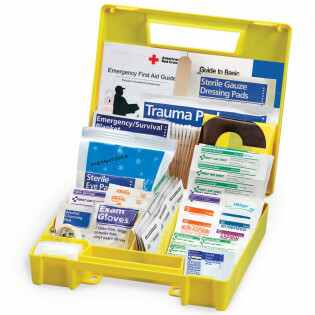 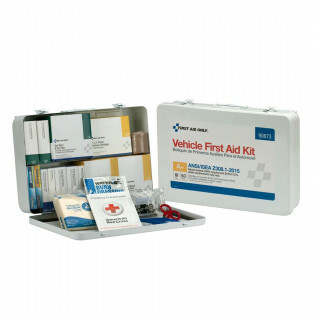 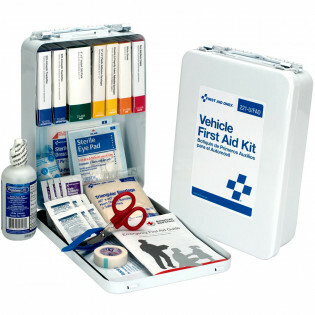 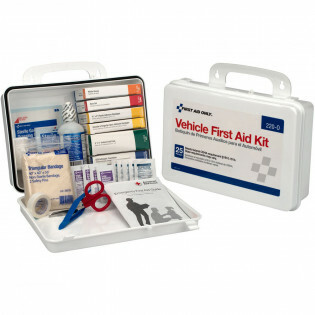 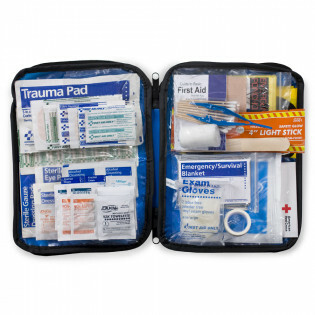 First Aid Store offers top brand OSHA compliant Commercial Fleet Vehicle First Aid Kits. 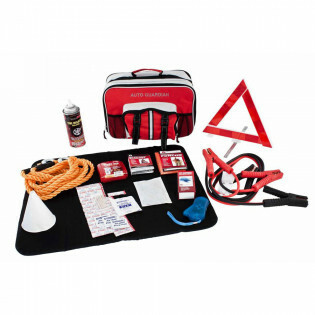 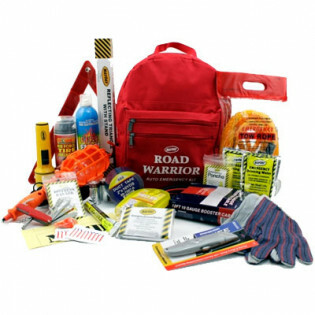 Vehicle kits designed for fleet and commercial vehicles. 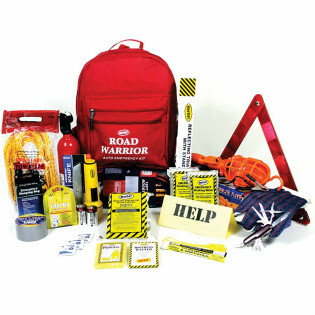 Quality brand products that are easily accessible in an emergency. 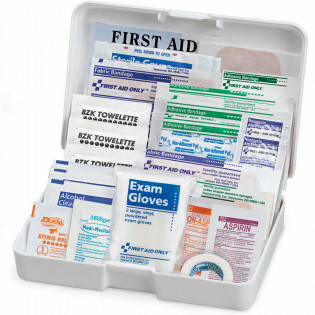 Kits meets federal OSHA recommendations. 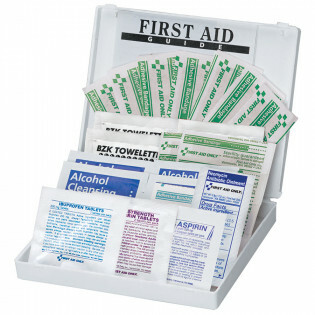 Refills are color-coded for ease of identification. 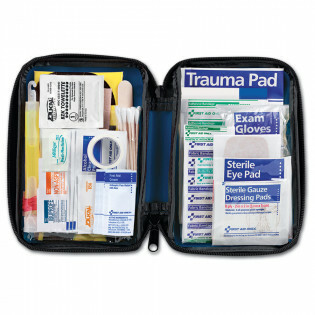 DOT Recommended.